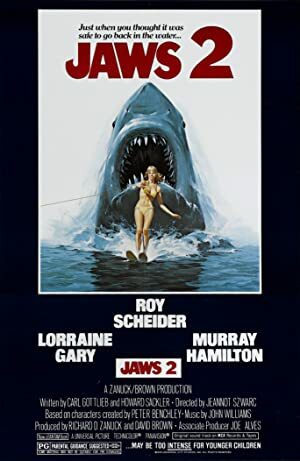 Jaws 2 (1978) – What's New on Netflix Canada Today! Four years after the events of the original “Jaws”, the town of Amity suddenly experiences series of mysterious boating accidents and disappearances. Chief of Police, Martin Brody, fears that another shark is out there, but he is ignored by the townsfolk. Unfortunately, he’s right – there is another Great White in the sea.